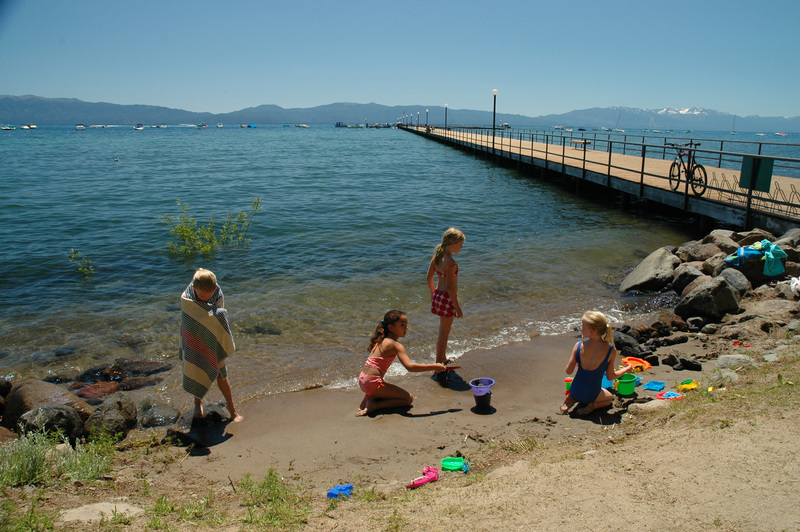 Surrounded by the pristine beauty of the Sierra, at water’s edge, on Lake Tahoe’s picturesque West Shore lies historical Tahoe Tavern Properties: Tahoe Tavern and Tavern Shores. 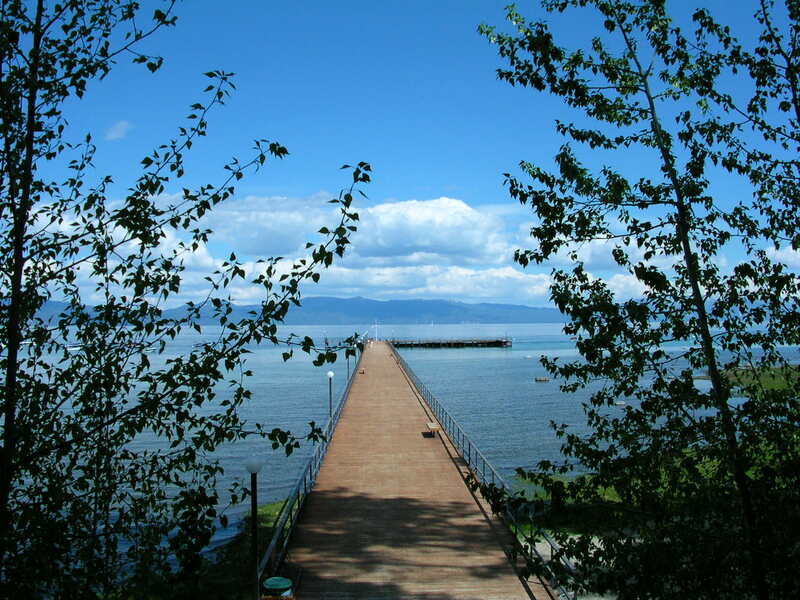 Truly one of the most extraordinary lakefront communities available for year-round vacation rentals. 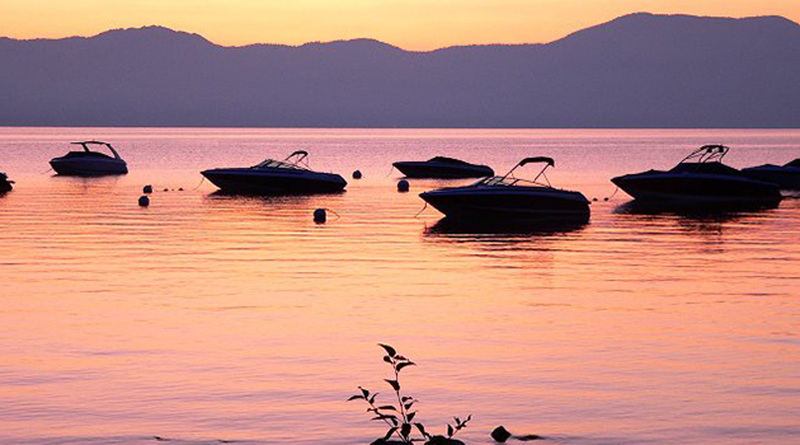 Select from 2, 3, and 4 bedroom accommodations situated in Forest view, Lake view, or Lakefront areas…perfect for your Tahoe vacation! 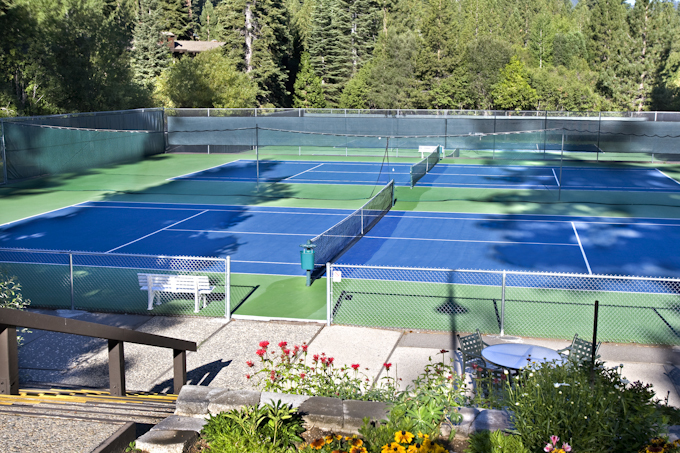 Just ¼ mile south of Tahoe City on Hwy 89, you can walk into Tahoe City without leaving our beautifully landscaped grounds. Meandering woodland trails lead you up and down gentle slopes, through wide-open grassy meadows or along the shoreline. 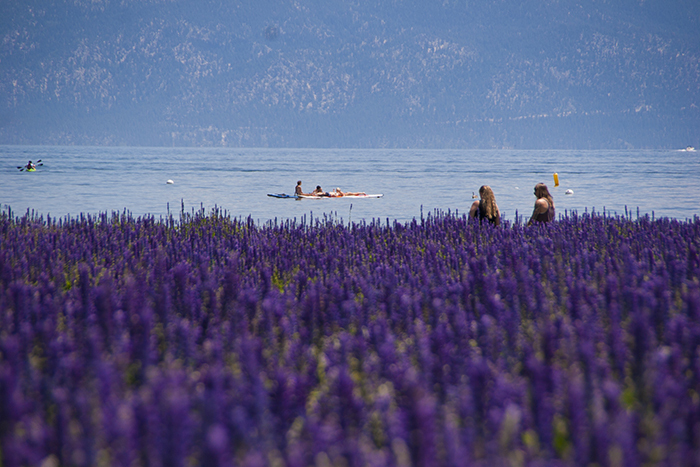 Before you know it, you’re in the heart of Tahoe City with its entire selection of shopping, dining, galleries, museums, a movie theater and more.